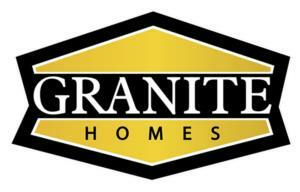 For more than a decade, Granite Homes has been building luxurious homes at an affordable cost. We have constructed hundreds of homes, won numerous awards and become experts at our craft. We will use this experience and expertise to create a new home that your family will enjoy for years to come. 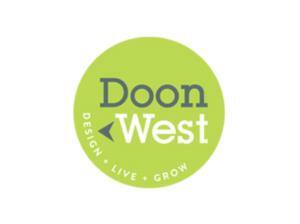 Our expert team carefully plans each and every location, community site plan, and home design. We put an especially strong emphasis on timeless architectural design. As they pull into their driveway each day, we want our homeowners to be proud of their home. As builders, we want to be proud of the communities that we have helped to shape – twenty and thirty years from now. Take a drive through our Guelph communities and you will see the Granite Homes difference. When building your new home we use only high-quality materials and the latest techniques. 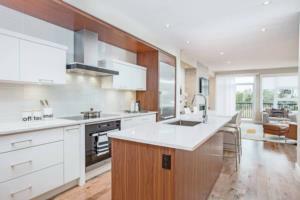 We are constantly reviewing best practices in modern home building. 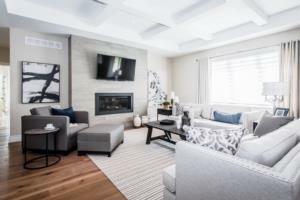 Our homes include many features that are considered ‘upgrades’ by other builders, including granite countertops in the kitchen and ensuite bathrooms with a large walk-in shower. We pay equal attention to the smaller details, such as smart wiring in your Great Room for your wall mounted flat-screen TV, swing doors on all of the closets and an automatic light when you open your pantry door. Granite Homes understands that in addition to building top quality homes, the experience of our homebuyers is extremely important. Our goal is to ensure that each homeowner’s purchase is simple and stress free. Our team walks each purchaser through the home buying process. We’re there each step of the way, from choosing your ideal lot and home design, to interior finishes, through construction to closing day and then into our warranty service program. Our success is measured not in the number of homes sold, but in our happy homeowners. Our view is that happy homeowners will share the joy of their new home with friends and family and this will grow our business. Picking your perfect home from The Studio Collection at Gallery Towns! 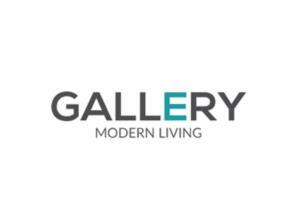 There’s an exciting new release at Gallery Towns in Guelph by Granite Homes! 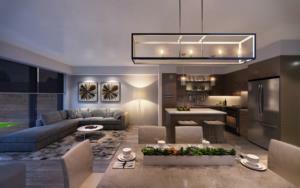 The Studio Collection features luxury townhomes with flexible layout options. Goodwin Estates by Granite Homes opening June 23! We just received some impressive interior and exterior images of Goodwin Estates, a new luxury estate community by Granite Homes, opening soon in Inverhaugh.